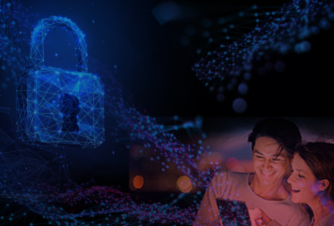 Bitdefender, the innovative cybersecurity solutions provider, has won top awards for 2018 from the world’s two leading independent cybersecurity analysis firms, once again proving the company offers the highest level of protection and performance. 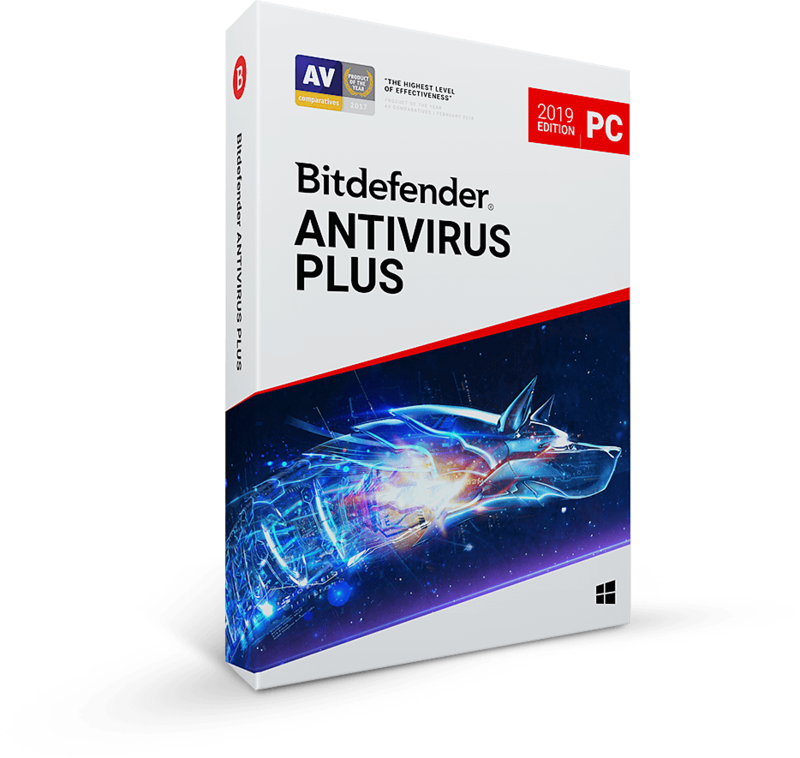 Bitdefender consumer security technology won all three top AV-TEST awards after a year of rigorous testing systems on Windows systems. At the same time, AV-Comparatives honored Bitdefender with its Outstanding Product Award for achieving its highest Advanced+ rating in all seven tests it conducted last year. Bitdefender Internet Security won three of the five Best Annual Awards granted by AV-TEST, ing consistent excellence through testing. Bitdefender won the Best Protection 2018 Award “in recognition of its outstanding performance in terms of protection,” while the Best Performance 2018 Award recognizes that Bitdefender offers “strong protection with minimal reduction of system performance,” AV-TEST said. 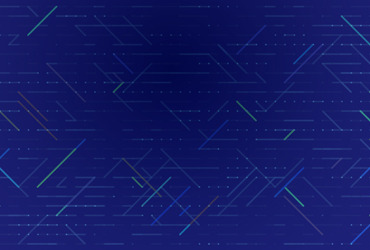 And testing showed the “the suite from Bitdefender reliably regained control over infected systems and recovered infected files,” earning it the Best Repair 2018 Award. Besides winning the Outstanding Product Award from AV-Comparatives, Bitdefender also won the Gold Award for the firm’s Real-World Protection Test, and Silver Awards in the False Positive, Malware Protection and Malware Removal Tests. 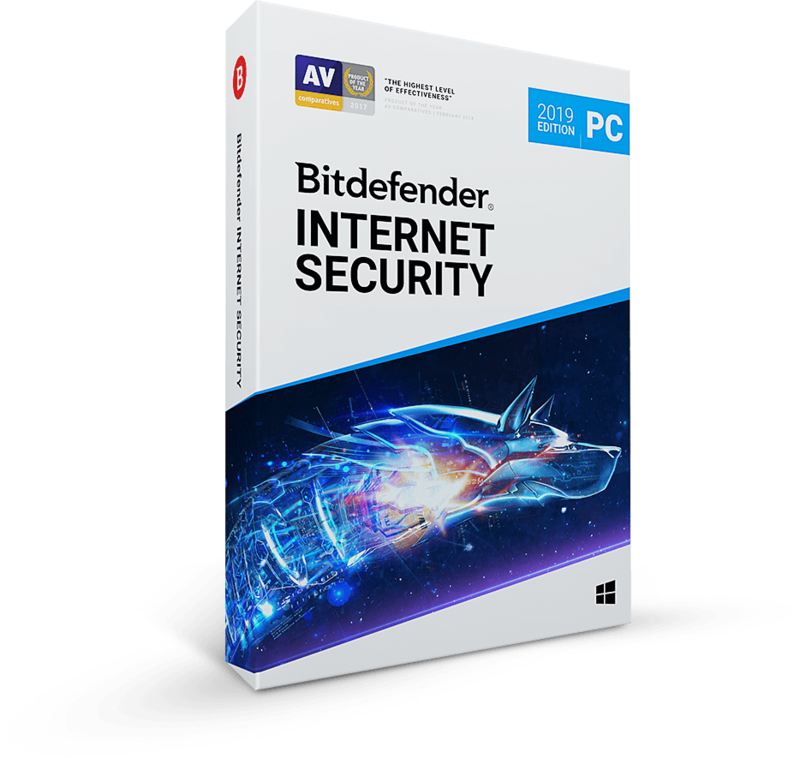 Bitdefender has regularly won top awards by independent testing institutes and top ranking by independent authorities and reviewers such as PC Magazine. 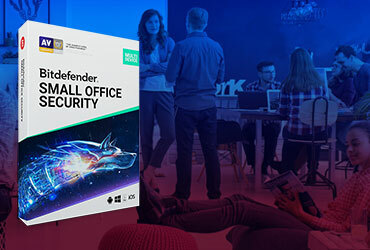 The quality of Bitdefender products has propelled the company’s explosive growth, driving a tripling of workforce and sales in the past five years.